My solemn prayer for 2016 is for the emergence of a band that can craft a Ugandan sound for export. That is a big ask of a nation that boasts being the most diverse globally in terms of ethnic representation. The UN did name Uganda thus owing to our 65+ ethnic groupings, each with its own signature cuisine and songs amongst other attributes. But my New Year prayer request may turn out to be a tall order, what with most of the notable Kampala live music opting to settle for being extensions of the US music industry. The bulk of their repertoire comprises passable renditions of the American Top 40 playlist, a dictate of the venues at which the bands play. Apparently, the mostly weary corporates who are the principal audiences these city and suburbia hangouts need the alien songs as a salve to unwind from the office grind. This entry was posted in Uncategorized on January 6, 2016 by kampala1ne. 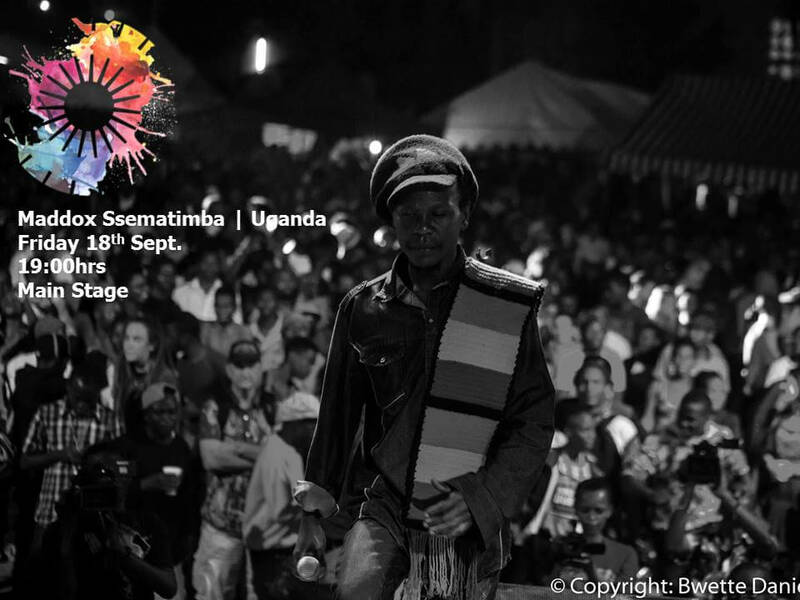 Rather than dwell on the semantics of which among the Qwela Junction III line-up is a true diva or just a chanteuse, Qwanza Music’s Joe Kahirimbanyi prefers to dwell on the added value his event brings to the Kampala city cultural landscape. “Qwela Junction” is a quarterly showcase of collaborative concerts featuring handpicked artistes of a particular discipline. They all come together in a one-night only high quality live music showcase. 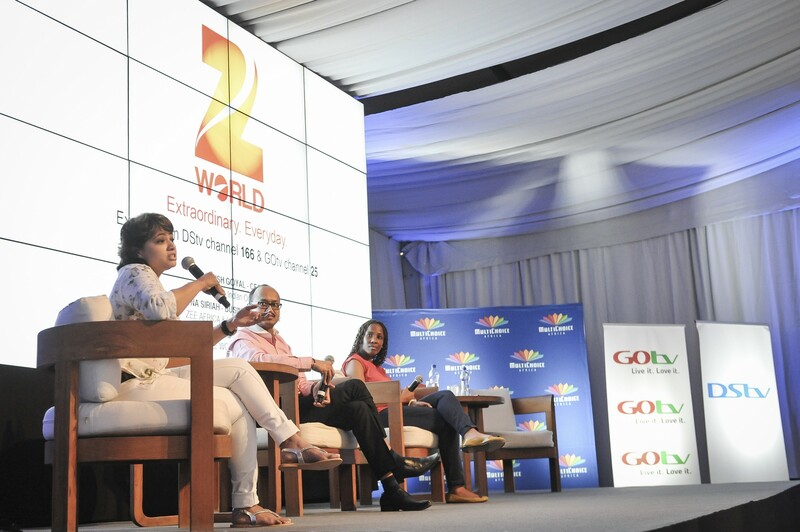 The third edition brings together some of the finest voices and instrumentalists for a Sunday November 29th, 2015 concert at the plush Kampala Serena. They are the legendary Rachel Magoola, the soulful multi-instrumentalist MoRoots, the sultry Naava Grey, reality show star Sandra Suubi, stage gladiator Jemimah Sanyu, the steadfastly rising Solome and acoustic fret board Rita Sabiiti. This entry was posted in Uncategorized on November 24, 2015 by kampala1ne. If you fancy teasing your artsy palate with fine stage drama, then the 2015 Kampala International Theatre Festival is your sort of indulgence. The second edition has lined up works from Iraq (ISIS hasn’t decimated the arts there just yet), Belgium (the arts aren’t o lockdown here either) and Kosovo (the arts definitely survived the ‘90s Balkan mayhem. 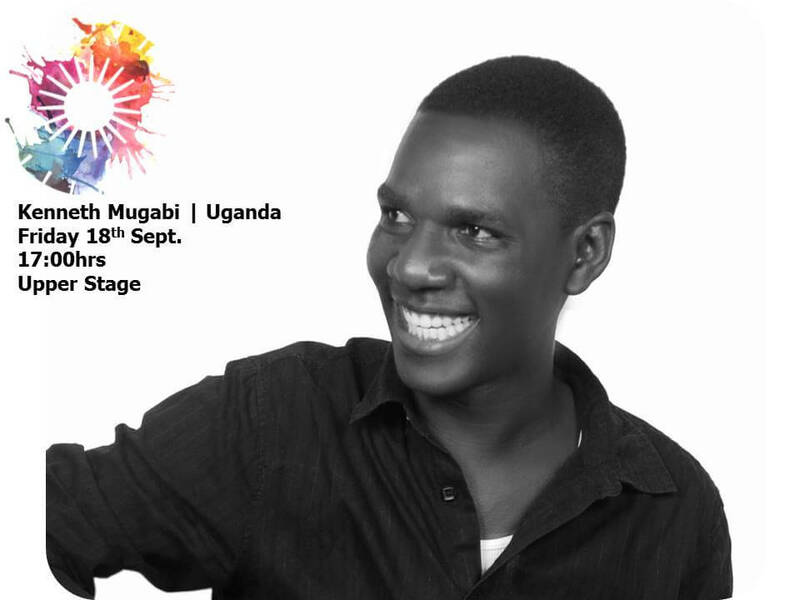 Closer to home is new Ugandan work and fine stage offerings from the very prolific Kenyan dramatic arts scene. 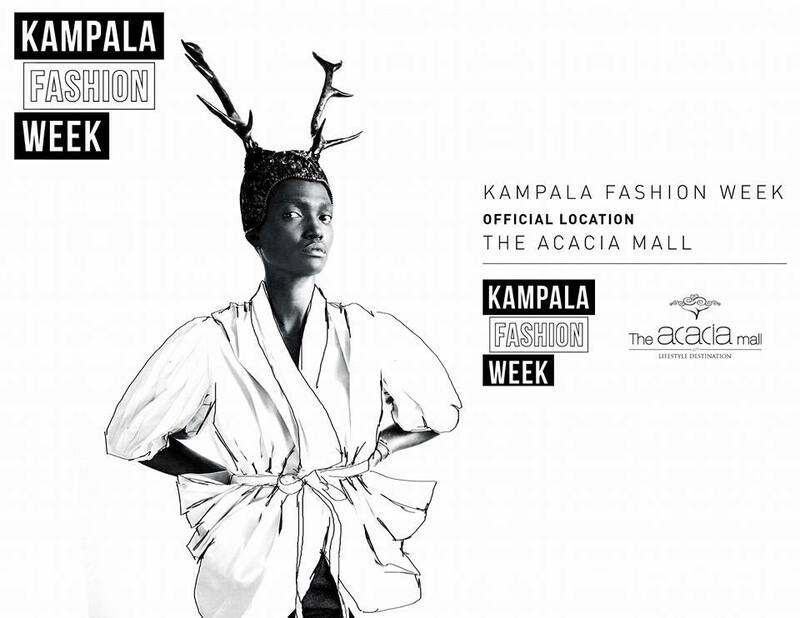 Kampala Fashion Week (KFW) returns for its second edition looking more like a couture charade than a fashion exhibition showpiece. The most visible of its diminishing marginal returns is the shift from the grand Kololo Airstrip, venue for last year’s inaugural event to the more miniscule Acacia Mall rooftop this year. The monthly showcases in the run-up to its Thursday November 12th showcase also exposed KFW founder, designer Gloria Wavamunno as one not running a tight ship after she arrived fashionably late for the October activation and blaming city traffic for her delay. This entry was posted in Uncategorized on November 12, 2015 by kampala1ne.